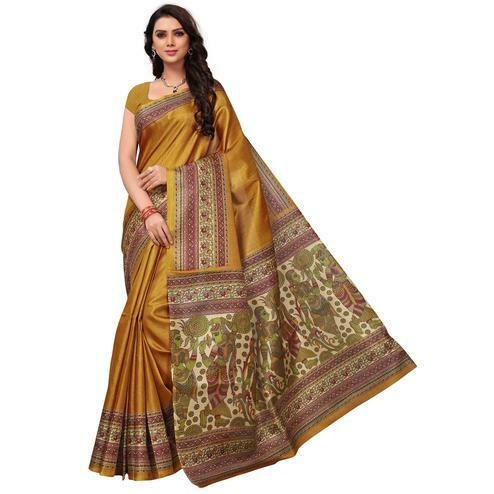 Except compliment as your wrap yourself in this yellow - green saree. 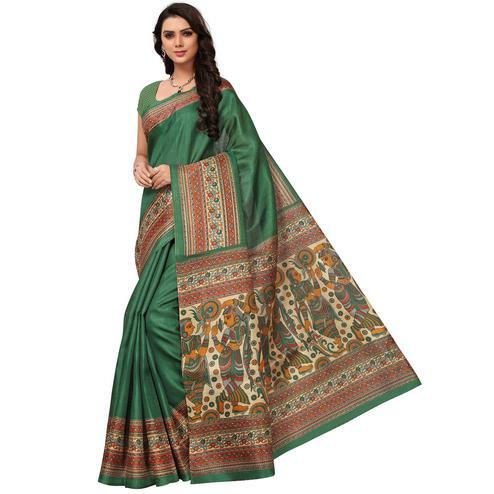 Featuring georgette fabric with leaf design prints & contrast color solid border, which is the main highlight of this saree. 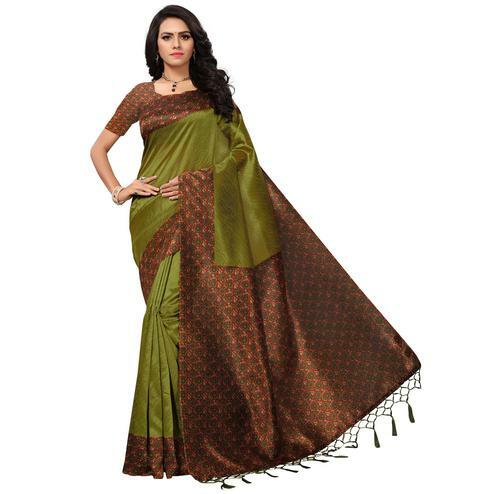 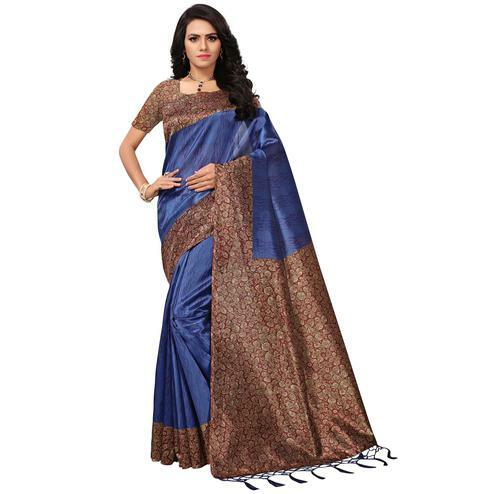 Saree comes along with banglori silk blouse piece. 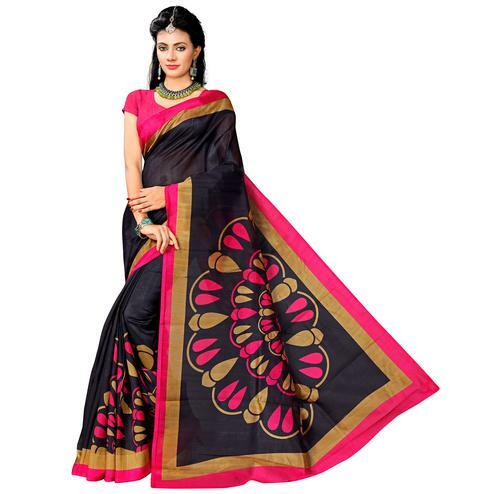 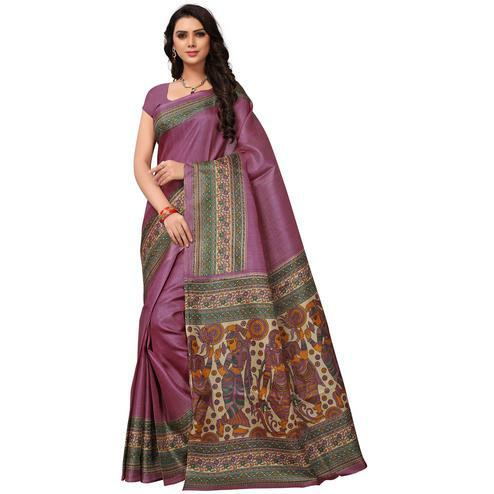 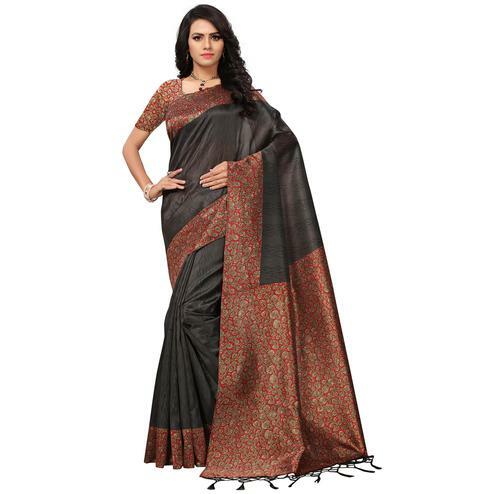 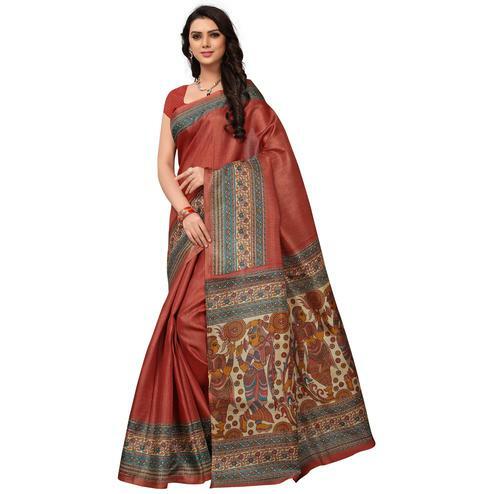 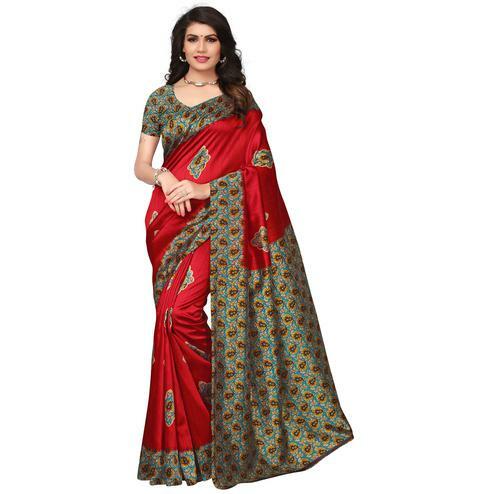 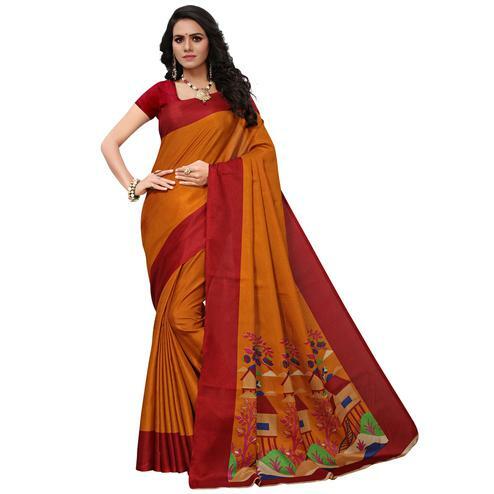 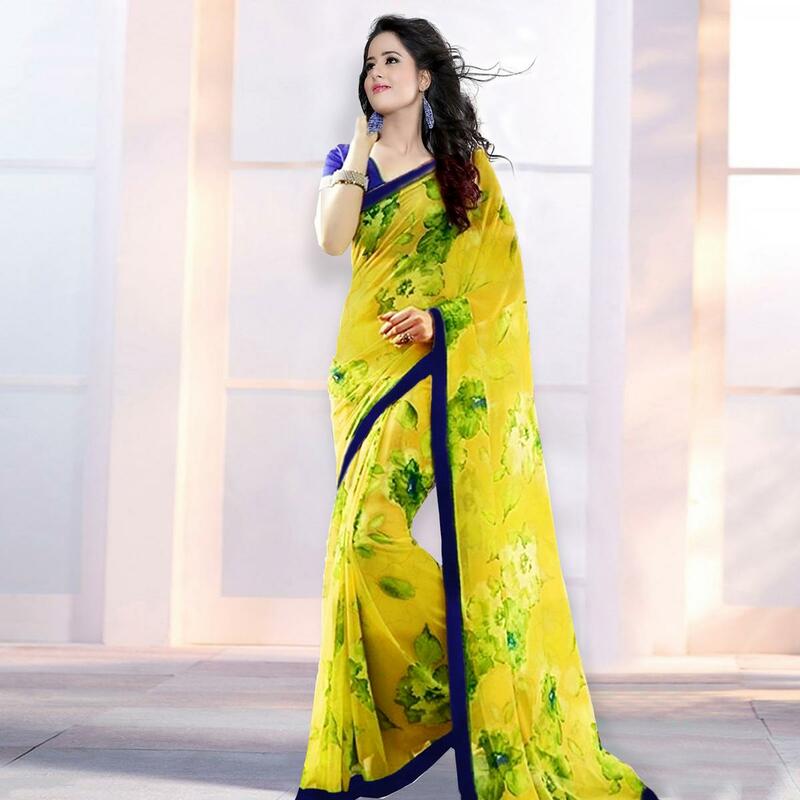 It's a perfect saree to buy for casual & regular wear.